February 8, 2017 - Like us now! 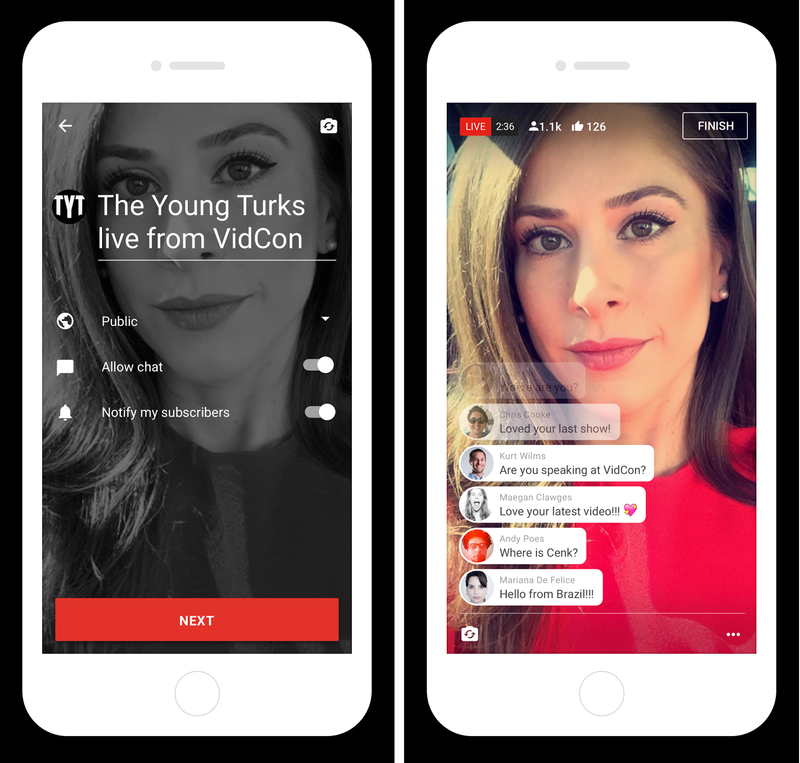 YouTube is offering a mobile live streaming feature to every creator with more than 10,000 subscribers along with ‘Super Chat tool’. The rest will also get it soon. All you have to do is open YouTube app on mobile, click capture button and you are live! After the live stream is over, these videos won’t disappear like on Instagram. They’ll have all the features of normal videos. 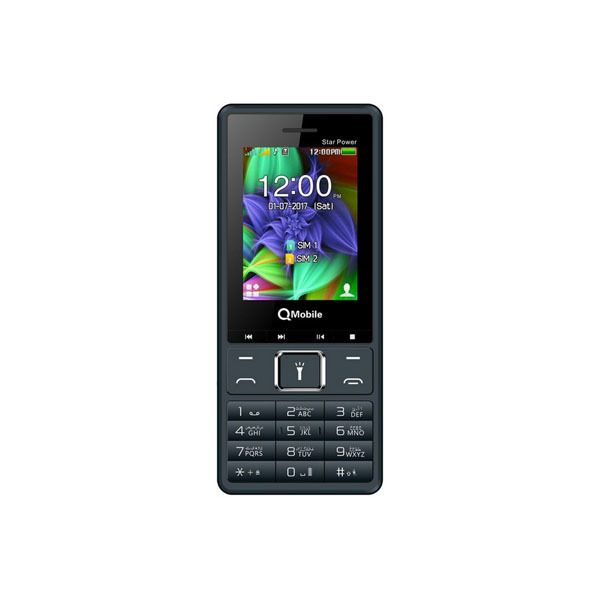 They can be searched for, found in recommendations or playlists and can be protected from unauthorized usage. 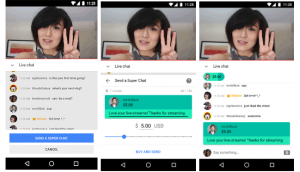 Super Chat was launched last month. The live video streaming on mobile app comes with Super Chat option. The viewers or fans who want to grab the attention of the creators can purchase chat messages to stand out from the crowd. Their comment will be pinned to the top in green color for five hours. You can read about how to use this feature and the payment information here. 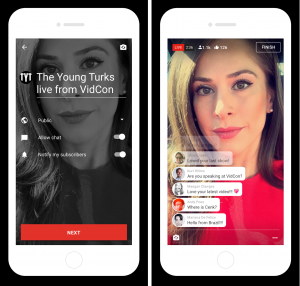 Live streaming is one of the most popular ways of digital marketing. Facebook and Google are the current leaders of digital ad marketing with 57.6 percent share. 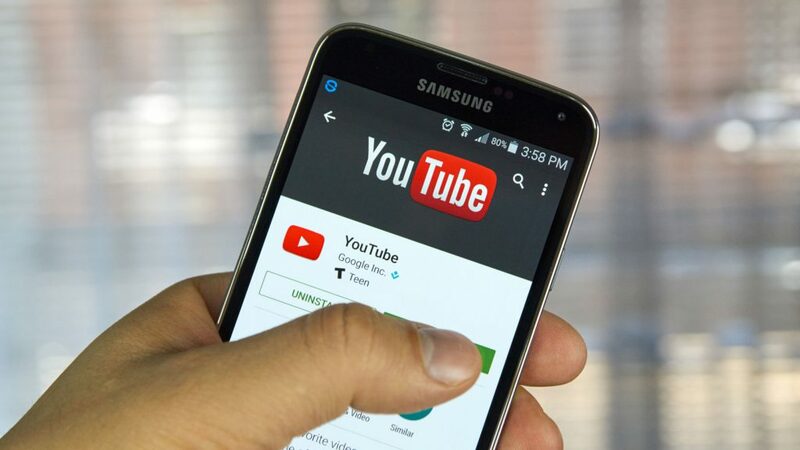 YouTube is also owned by Google and it was the first one to introduce the live streaming feature and 360 videos. Facebook launched it last year and also introduced live 360. Live streaming is also a way of strengthening the creator-fans relationship and a great marketing & monetizing tool for businesses to earn money.